Since the change has gone public, several servicewomen have expressed their relief on social media. Black women serving in the United States Army are celebrating the lift of a ban that previously forbid braids, twists and locs as an appropriate hairstyle. Although the regulation was adjusted within the Army’s large list of rules regarding appearance (Army Regulation 670-1), the January 2017 change also emerged within a smaller directive concerning hair as it relates to religion. In addition to text allowing women to wear “dreadlocks/locks,” Muslim women are also permitted to wear hijabs and Sikh men are authorized to don turbans. 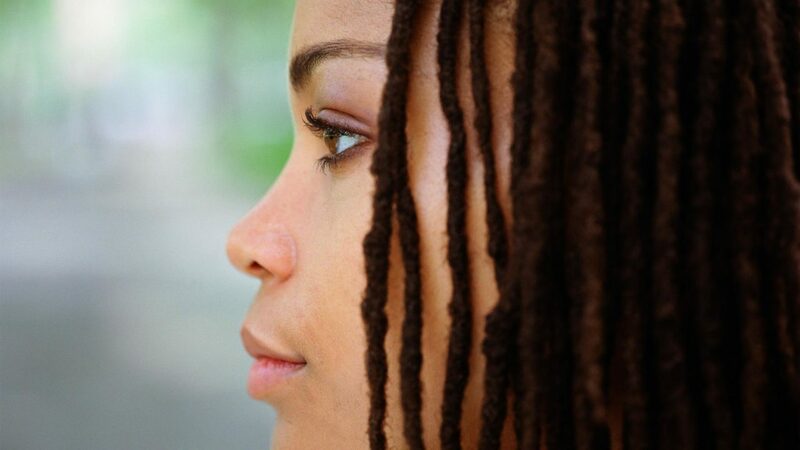 So, although women are free to wear locs with their uniform, each one must also be in “uniform dimension; have a diameter no greater than a half-inch; and present a neat, professional and well-groomed appearance.” Despite the fact that all loc styles aren’t included in this victory, it’s still a step in the right direction. Since the change has gone public, several servicewomen have expressed their relief on social media, including Staff Sgt. Chaunsey Logan of Fort Stewart, who went as far as printing out the rules in case they disappear.